You won’t know if your online marketing efforts are successful unless you measure them. Compiling data by hand into spreadsheets or switching back and forth between platforms to try to get a complete picture of your online presence is not always a good use of your time. When you’re ready to step up your game, you’ll want to graduate to a cross-platform analytic tools to monitor everything in one place. STOP wasting time measuring your social media stats. START spending more time on strategy to grow your online presence. 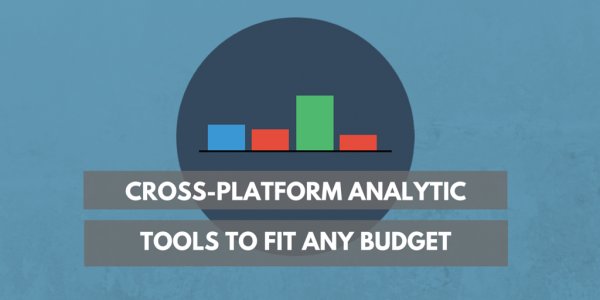 These cross-platform analytic tools can help. They will monitor how you’re doing on Facebook, Twitter, Pinterest, Instagram, LinkedIn, Google+, Google Analytics, MailChimp, and more. Some will even create reports for you. 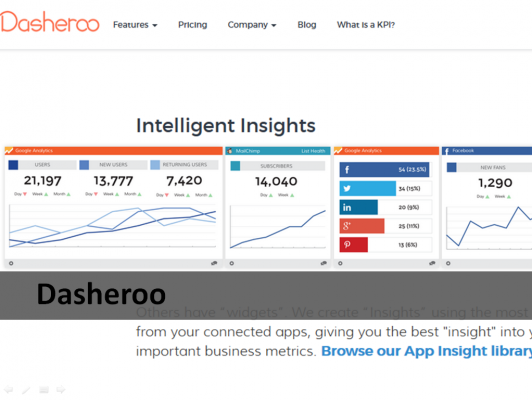 KPI dashboards to help you monitor progress toward your goals. Scheduling tools with built-in analytics can be a great option to provide everything you need in one place. You won’t have to switch back and forth between pages when you’re deciding what to post. 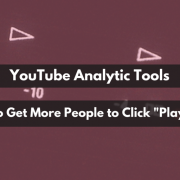 These tools are a great way to help you put what you’ve learned from analytics into practice. 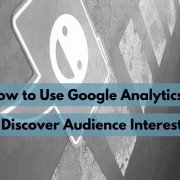 Before you fill up your queue, glance at your analytics to see what’s been popular (or not so popular) and adjust your messages or links you post accordingly. Advanced tools may not offer an all-in-one scheduling and analytic package, but they can provide a more in-depth analysis and additional features to help you dig a little deeper. KPI (key performance indicator) dashboards offer even more advanced reporting because they can pull information from other sources like email, ads, webinars, CRMs, and more. These tools give you the ability to measure how your online marketing efforts are helping you reach tangible goals. Even though these are advanced tools, many of them have affordable price points for nonprofits and small businesses. Let’s dig in and find a tool for you! Find an all-in-one scheduling and analytic tool that works for you. 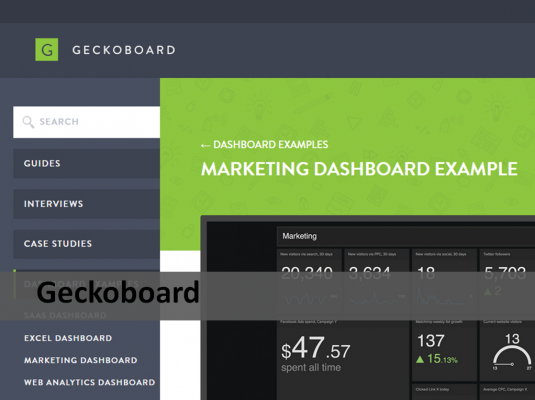 This dashboard, used and loved by many, can help you schedule posts, monitor analytics, and see what people are saying about you online at a glance. It’s completely customizable so you can see all the information that’s relevant to you right away when you sign in. You can also integrate RSS feeds so you can find content, schedule it, and monitor your results all in one place. With the Pro version, you’ll have access to their extensive app library so you can integrate all your favorite tools into one fancy shmancy dashboard. 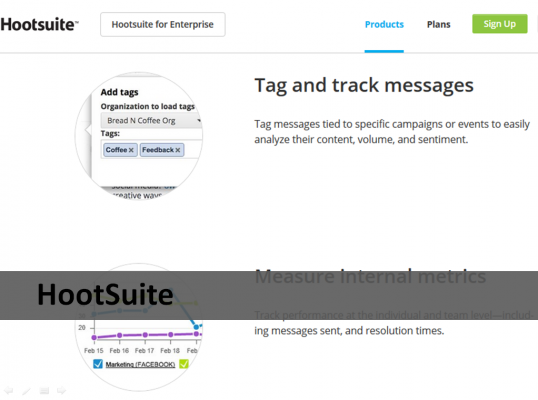 Hootsuite has a free option that allows you to create up to two active reports at a time, with a limited number of reporting options. If you subscribe to Hootsuite Pro ($9.99/month), you’ll get access to more reports and 50 points you can use toward creating them. Additional reports cost 5-30 points each, depending on the type. This streamlined tool is one of my favorites. I love the clean interface and how everything is so intuitive. The built-in analytics will help you see at a glance which of your posts are the most and least popular. This kind of information is critical to help you post more of what you audience wants – and less of what they don’t. 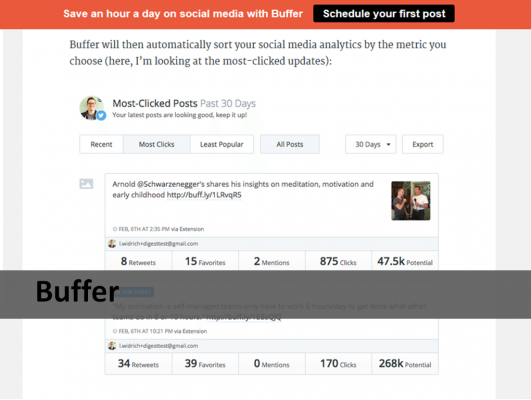 Buffer’s free plan allows you to see basic analytics: number of retweets/shares, likes, mentions, clicks, and potential reach. Their Awesome plan ($10/month) gives your more features within the scheduling system and also allows you to sort your most popular and least popular posts. For more advanced analytics, you’ll have to sign up for their Buffer for Business plan, starting at $50/month. 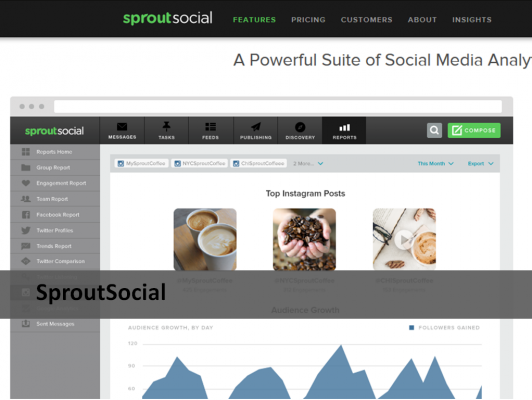 Not only does Sproutsocial monitor basic social media stats, it also includes an engagement report, team report, Twitter comparison, Twitter listening, and more. They also have reporting tools and summary emails so you can see the stats that are important to you at a glance, or even in your inbox. Plans start at $59 per user/month. While they do offer a free trial, they do not have a free version of their services. 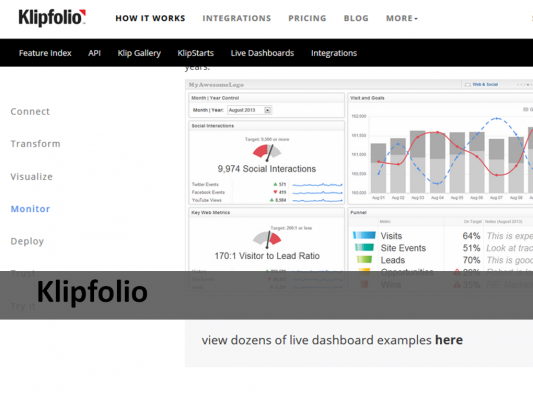 These third-party tools offer advanced reporting to measure key metrics for your online presence. 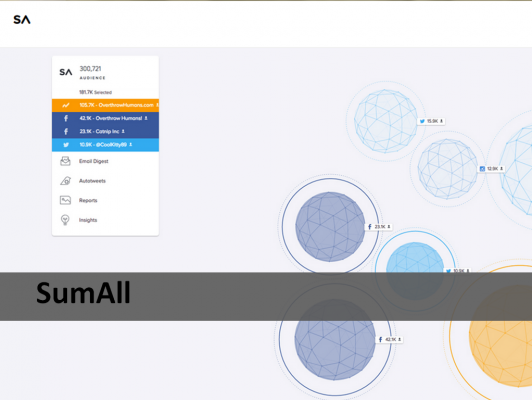 SumAll of course measures the basics of engagement, follower growth, pageviews, and more. They also do post analysis to help you figure out what’s working and what isn’t. Their Insights tool helps you find ideal posting days and times, hashtags, format, content types, engaging keywords, and more that will supercharge your social media strategy. 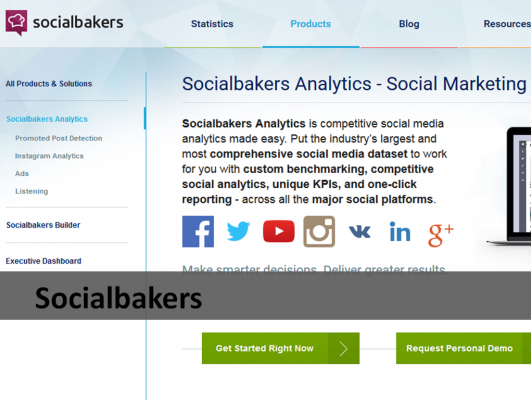 Their free basic account includes an interactive social media dashboard, email digests, performance and thank you tweets, and unlimited social media profiles. Upgrade to their premium plan for $99/month to get weekly and monthly social media reports, weekly actionable insights, early access to new products, and priority support. SimplyMeasured helps you zone in on data you can take action on right away. While their premium subscription is pretty pricey, they have many free reports that will help you get a grasp on your followers, content, and competitors so you can improve your strategy. Their newsletter also has a lot of useful tips and guides and is worth subscribing to even if you don’t use their services. 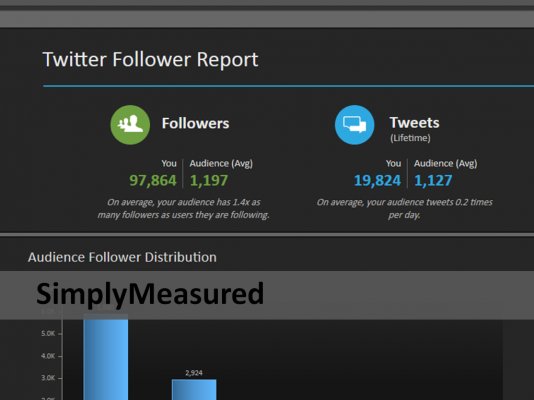 SimplyMeasured offers many free reports for Twitter followers, Instagram users, Facebook pages and insights, Facebook competitive analysis, Facebook content, Google+, Vine, Twitter customer service, social traffic, and traffic source analysis. 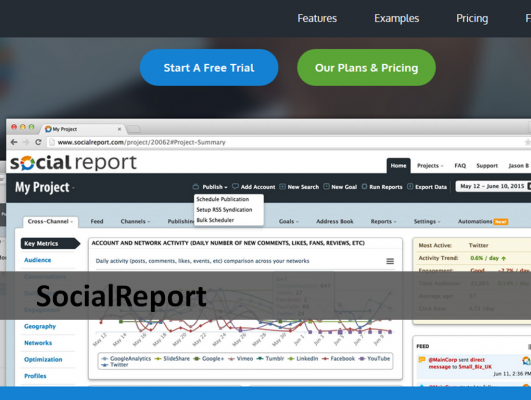 Monthly subscriptions for advanced reports start at $500. This tool is especially useful if you’re using Facebook and Twitter ads and if you want to keep a close eye on your competition. Use this tool to quickly see your paid vs organic performance and create scheduled reports. 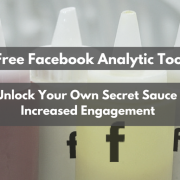 They offer free tools that help you analyze your Instagram feed, keep track of contest entries on Facebook, and find shareable content to post to Facebook. 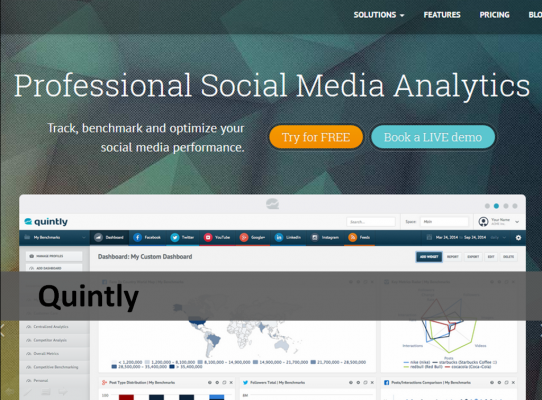 Quintly is one of the few tools on this list that supports Pinterest and YouTube reporting, so this definitely gives it an edge over some of the other tools. Use their benchmarking tool to track key metrics and compare your performance with other pages and profiles. 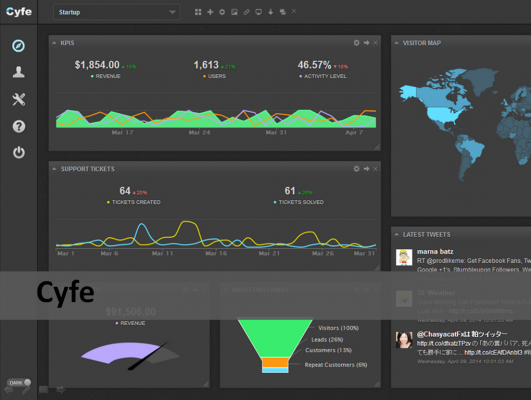 Their smart reporting feature automatically updates your reports when you change your custom dashboard. 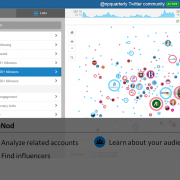 You can also track key influencers so you can engage with them in meaningful ways. These are just a few of the advanced features Quintly offers! See your KPIs (key performance indicators) at a glance. Use these tools to track progress toward your goals.